Dr. Barbara Kehr is a graduate of Muhlenberg College with a degree in humanities and elementary certification. 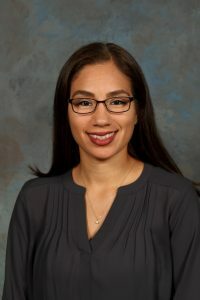 She has a master’s degree in reading from Hood College, a master’s in administration from McDaniel College, a doctorate in curriculum and instruction with an emphasis in literacy from the University of Maryland, and a superintendent’s letter of eligibility from Shippensburg University. 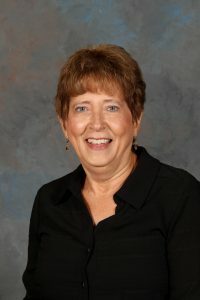 During her 34 year career in public education, she was an elementary classroom teacher, reading coordinator, and director of curriculum and instruction for the Waynesboro Area School District, and the assistant superintendent of South Western School District in Hanover, Pennsylvania. 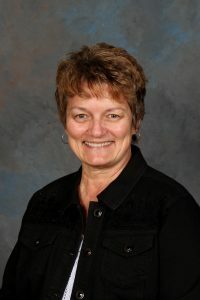 Dr. Kehr has taught graduate courses for Penn State University, Shippensburg University, and Cabrini University, and is currently an adjunct professor for Wilson College. She most recently worked as a literacy coach for the York City School District. She lives in Waynesboro with her husband, John Krebs. Dr. Kehr is excited and honored to be serving as the interim Head of School for the 2018-19 school year. 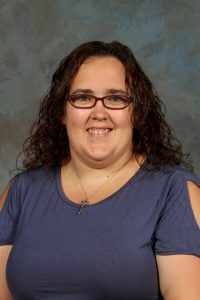 Ann Marie Simonetti attended Shippensburg University where she was a graduate assistant in the Teacher Education Department, and graduated with a master’s degree in Curriculum and Instruction. She obtained a Pennsylvania Instructional I Teaching Certificate for K-6 through the post baccalaureate program at Wilson College. Her Bachelor’s of Science degree is from Indiana University of Pennsylvania in the field of Hospitality Management. She is currently studying with the Center for Guided Montessori Studies. Her three daughters attend Montessori Academy of Chambersburg, and all participate in dance and gymnastics. Ann Marie is a dance fitness instructor and enjoys sharing her passion for fitness with others and pairing it with philanthropic endeavors. Tracy Bryan is a graduate of Hagerstown Junior College with a degree in Paralegal Studies. 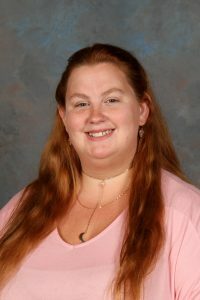 Ms. Bryan was employed 14 years as a paralegal prior to joining the Montessori Academy of Chambersburg in July 2011. She resides in Hagerstown, Maryland with her husband, Ryan, and daughter, Taylor. Her hobbies include reading, knitting and spending time with her family and several cats and dogs. 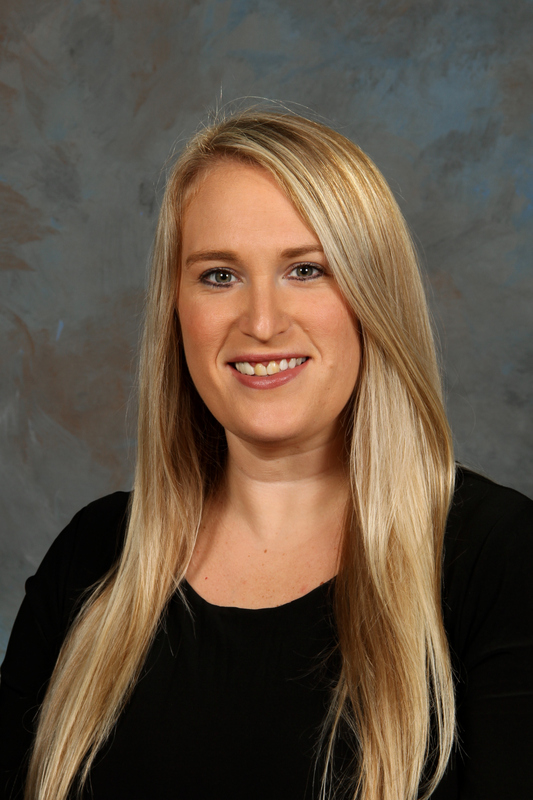 Amanda Krantz is currently the Executive Assistant in our front office. Miss Krantz obtained her Lead Teacher certificates for Infant/Toddler, Pre-school and school-aged children at Howard Community College. 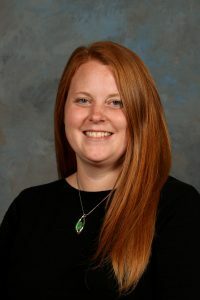 Amanda previously worked for a Montessori and Arts school in Frederick, Maryland for four years as an assistant for Lower Elementary and a Lead Teacher for the Toddler classroom. She also helped as an Administrative Assistant. She lives in Fairfield, PA with her spouse Corey and three children, Twins Easton and Sophia (8) and Raylynn (4). Outside of school Amanda enjoys spending time with her family at their river house and traveling to off-roading parks to ride their ATV’s. During the winter months she enjoys going to as many Washington Capitals Hockey games as possible. 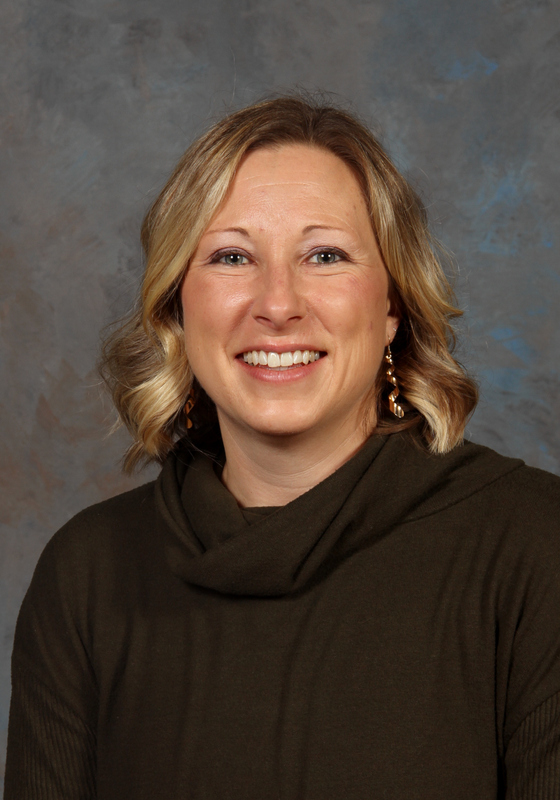 Kimberly Frohm is a Licensed Practical Nurse with the Chambersburg Area School District. 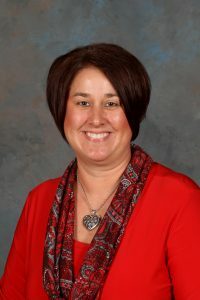 She graduated from the Nursing Program at the Franklin County Career & Technology Center in February of 1998, with an Outstanding Honor Achievement Award in Clinical Practice. Ms. Frohm enjoys spending time with her family. She likes to do scrapbooking and enjoys camping. She lives in Shippensburg with her husband, Tony, and has two sons and four grandchildren. Denise McLucas became interested in Montessori when her son started out as one of the first five students of the Montessori School. By the time her youngest child entered the Toddler program, she was the Assistant in Children’s House B, where she worked for three years. After that, she took her Infant and Toddler training in Princeton, NJ. She has been the Toddler Directress since 1999. Ms. McLucas lives in Chambersburg with her husband, Dennis. When she’s not at school she enjoys knitting, reading, scrapbooking, church and spending time with her children and grandchildren. Ashley Ott is the Assistant Teacher in the Toddler B Community. She is a Shippensburg University graduate. Mrs. Ott admires the way Montessori teaches independence at such a young age and allows older children to learn in a way that works best for them. She is married and has two children, a 9 year old son and a 5 year old daughter. Outside of school Mrs. Ott enjoys reading, shopping and spending time with her family and friends. Maria Rodriguez is the Lead Teacher in the Toddler B Community. Her son began attending Montessori Academy of Chambersburg in May of 2016 and she became involved in the parent organization. In early 2018 she began working as a substitute teacher and with the ExCel program. 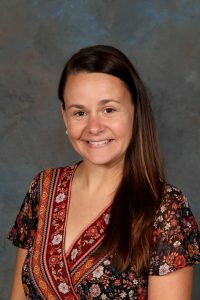 Maria studied biochemistry at Penn State University and is currently involved in the Infant/Toddler Montessori certification program through the Center for Guided Montessori Studies. Outside of school she enjoys crocheting, knitting, scrapbooking, and dance. Carrie Mong is currently the Assistant Teacher in the Toddler B classroom. Mrs. Mong attended Hagerstown Community College where she obtained her Associates of Applied Science. Carrie has a history with our Academy, her son attended our school 10 years ago and her mother is currently a Teacher for Children’s House. Carrie is married and has two children, Emma and Titus. She has a love for animals and has two dogs, three cats, three chickens and two horses. Outside of school Carrie likes to spend time with her family at the beach and sporting events. 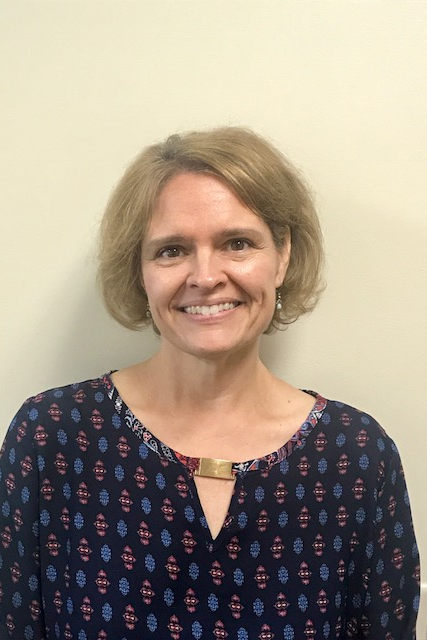 Mrs. Mong also likes to cook and take pictures of her family and friends in her spare time. .
Cathy Davidson joined the Montessori family of Chambersburg in 2002. Before she came to the Academy, she worked in childcare for seventeen years in Pennsylvania and South Carolina. She attended school in West Virginia. Currently she resides in the town of Shippensburg with her husband, Tim, and two sons, Russ and Ethan. She has a house rabbit and a very large puppy. Her family is very active in area sports. 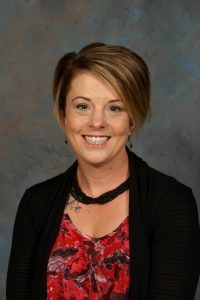 Kim Walter is currently our Children’s House B Teacher as well as the 8th grade Math Teacher. 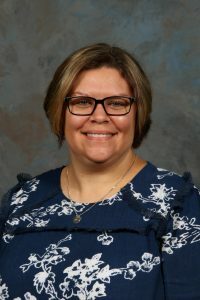 She attended Messiah College where she received her Bachelor of Science in Elementary Education and minor in Human Development and Family Science. She also was able to obtain Certificates in PA Elementary k-6/Mid-level Mathematics, 7-9/PA Private School Nursery-Kindergarten. Mrs. Walter started co-teaching 5th-8th grade at Montessori after graduating from college in 2004. Then she spent a year in Greencastle-Antrim School District and 9 years in the banking industry before returning to Montessori in 2017. Kim was interested in a school that would challenge children by developing their strengths, encouraging their weaknesses, while also valuing development of the whole child. Kim resides in Chambersburg with her husband Tyler and two children, Seth and Ethan, who currently attend our school. 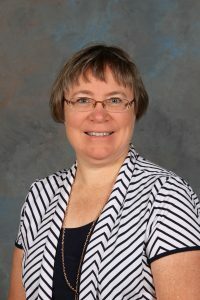 Outside of school Mrs. Walter enjoys singing, spending time with family, working with children, youth and music departments at church. 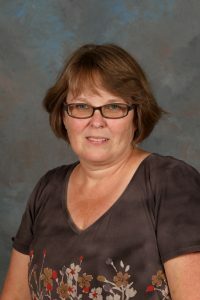 Kim Kulla has many years experience teaching at the Children’s House level. She completed her Montessori Training at Montgomery Montessori Institute in Rockville, MD. Ms. Kulla hopes that her classroom is a prepared environment that will allow each child to enhance their natural love of learning. Ms. Kulla lives in Waynesboro with her husband, two of her four children, and five dogs. She has two granddaughters and two grandsons. 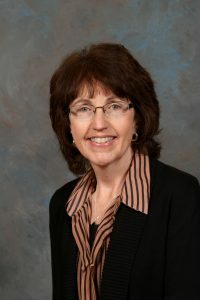 Diane Jones was born and raised in Schuylkill County, PA and graduated from Moravian College in Bethlehem with degrees in Psychology and Business. She has 14 years working in both Toddler and Children’s House Montessori classrooms. Ms. Jones enjoys preparing the environment and work for the students. She especially likes the art and practical life areas. Ms. Jones and her husband, Bob, have lived in Chambersburg since May, 1989. They have 3 daughters who all attended The Montessori School. Sarah Durden has been teaching for 9 years, but is new to the Montessori method. She holds a Bachelors in Early Childhood Education with a Pennsylvania Instructional I Teaching certification for birth to 3rd grade. She also holds a Masters in Special Education and is currently studying with the Barrie Center of Advanced Montessori Studies. Sarah is a mom of 7 kids and enjoys coaching soccer with her husband Bobby. She is an art instructor and enjoys sharing a passion for art and creativity. Her hobbies are photography, drawing, reading, writing and being outside. Cindy Maritza Rodriguez considers herself both Latina and American since she was born in the United States and was raised to be proud of her Guatemalan heritage. She is bilingual, as she grew up speaking two languages; Spanish as her first language and English as her second language. Cindy obtained her Associate’s Degree in Early Childhood Care and Education from Harrisburg Area Community College. 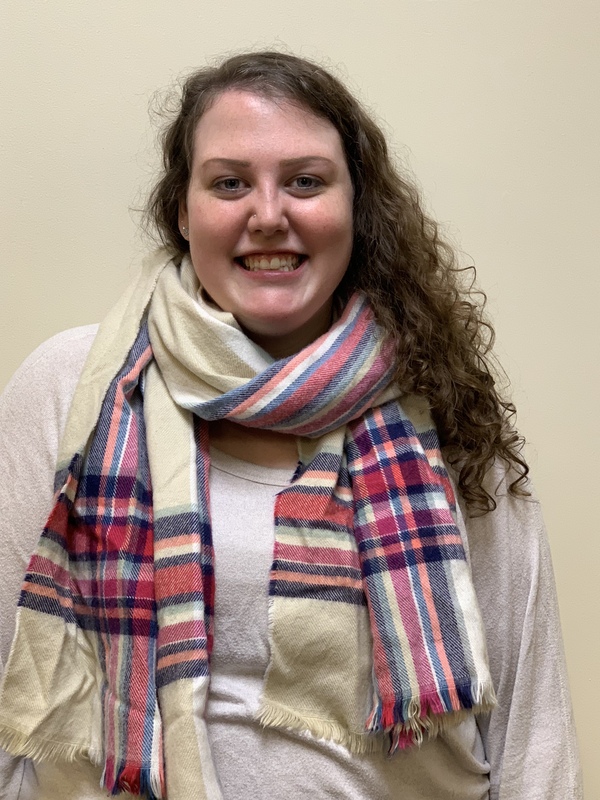 In addition to being an Assistant Teacher in Children’s House A here at Montessori Academy, she works at the YMCA aftercare program as a counselor. 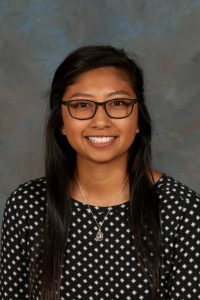 She also works with the Lincoln Intermediate Unit, during their summer program as a teacher’s assistant and as a translator in their office. 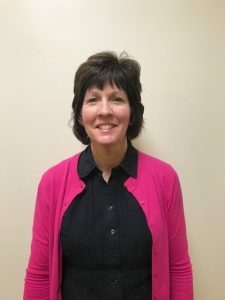 Cindy enjoys working with children of all ages and will continue to educate the future generation with knowledge at Montessori Academy of Chambersburg Pennsylvania. Stephanie Miller graduated from Shippensburg University with a degree in Elementary Education and Early Childhood. She taught at the preschool level for 3 years in Martinsburg, WV, before joining Montessori Academy. Ms. Miller lives in Shippensburg with her husband, Zachary, and her 2 children, Ryan and Madison. Alison Gilbert is a graduate of Kutztown University with an undergraduate degree in Elementary Education. She taught at Magic Years Kindergarten and Pre-School before moving to South Carolina to teach in the Columbia School District. 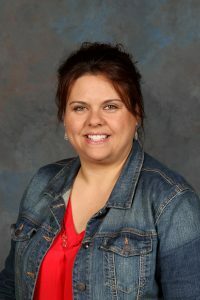 She joined Montessori Academy of Chambersburg in May 2006. Ms. Gilbert moved from South Carolina to return to her home town of Chambersburg. 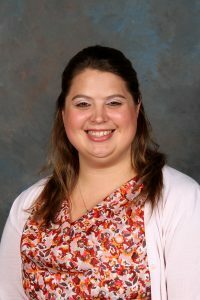 Kristin Byers is currently an Assistant Teacher in our Lower Elementary classes. Mrs. Byers is a Shippensburg University graduate with her Bachelors of Arts in Geography. She has a passion for cultivating natural learning through exploration. While homeschooling her sons during their Elementary years, she implemented many Montessori type strategies, which started her love of Montessori. Kristin lives on a rural homestead outside of Newburg, PA with her husband Sam and four sons. Outside of school Mrs. Byers is the violinist for Blythe Spirits Harp Trio, a string trio that performs for special events in central Pennsylvania and northern Maryland. 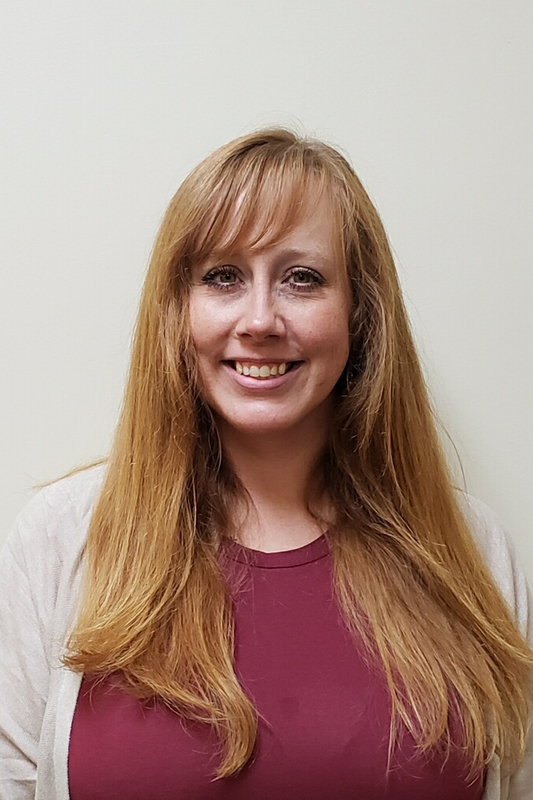 Alicia Runkle is a graduate of Shippensburg University with her undergraduate degree and teaching certification in Elementary and Early Childhood Education and a minor in Reading. Also, Mrs. Runkle received her Upper Elementary (9-12) Montessori training and certification from the Center for Montessori Teacher Education in New York. She has worked in a daycare center and tutors in reading, writing, and math. In her free time, she enjoys singing, attending Hershey Bear hockey games, and spending time with her husband and family. 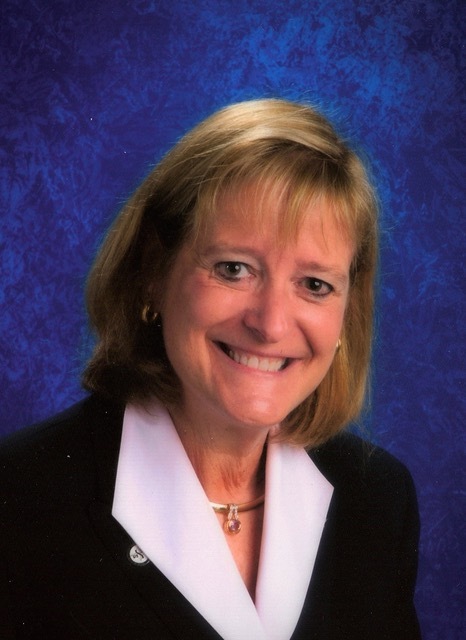 Mrs. Runkle joined Montessori Academy in March 2012. Amy Stevens graduated from Shippensburg University and Wilson College with a Bachelor of Arts in English. She also received her Education certifications for grades K-6. Mrs. Stevens has interest in providing learning experiences that occur naturally and are child-driven. She is very motivated by the connections with children that allow her to enhance their connection with the world. Amy is a mother of two boys, who are involved with boy scouts as well as soccer, baseball and instrumental band. She feels that being a mother has provided her with experiences that have shaped who she is as a individual and have helped her grow through strengths and weaknesses. Amy enjoys spending time outdoors because nature provides her with a feeling of calm and solace. She also enjoys repurposing neglected or unwanted furniture as well as painting and other creative activities. Stephanie Whitlock graduated from High Point High School in Beltsville, MD. She provided daycare in her home for 10 years. She helped design a cooperative pre-school with her church and participated in it for 6 years. She has spent many hours as a volunteer in her children’s classrooms. She resides in Fayetteville with her sons, Sean and Nicholas, and her daughter, Sofia. 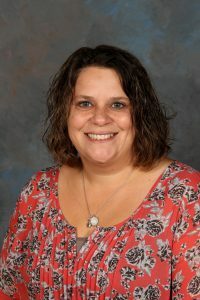 Ms. Whitlock joined Montessori Academy of Chambersburg in August 2006. Liz Cleary is a graduate from Shippensburg University, with an undergraduate degree in Elementary Education. 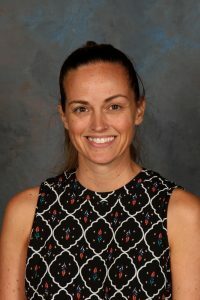 Ms. Cleary is a member of National Council for History Education and Kappa Delta Pi, an International Honor Society in Education. Since graduating college, she has taught a variety of grade levels in various local school districts. She joined Montessori Academy in November 2006. Jessica Doubell attended Indiana University of Pennsylvania, where she obtained a B.F.A. in theater and stage management. She went on to work in professional theater for 15 years. She then pursued a certification in secondary education, specifically secondary English. She is currently going to Wilson College and working on her master’s in humanities. She has been a substitute teacher for the last year in both Pennsylvania and Maryland. Her daughter is currently attending Montessori and her son will start in the fall. Jessica works closely with the Chambersburg Community Theater, and most recently stage managed Jesus Christ Superstar. Jessica enjoys volunteering in her community and hopes to instill that love in her children. 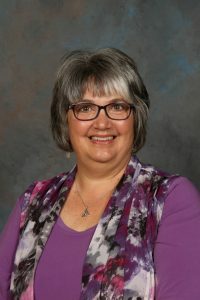 Diana Reinert graduated from Olivet Nazarene University with a degree in both Church Music and Elementary Education. Raised in Southern Africa, she and her husband have lived in Chambersburg since 1991. She taught fourth grade at Cumberland Valley Christian School and music theory at Wilson College. She is on the faculty at Cumberland Valley School of Music as a private instructor, accompanist for Cumberbunds Children’s Choir, and violinist with the CVSM Community String Orchestra. In addition, she serves as Worship Music Director for West Side Brethren in Christ Church. Mrs. Reinert first became acquainted with Montessori in 2000 when her two children attended Children’s House, coming on staff in 2012. She has a passion for passing on the joy of music to the next generation. Rebecca Riley holds a Bachelor of Arts degree from Indiana University of Pennsylvania. In addition to teaching art at Montessori Academy of Chambersburg Rebecca works at Granite Hill Camping Resort. When she is not at work she enjoys being creative in her studio space, Waldos and Company in Gettsyburg. Robyn Keck is the Substitute teacher at Montessori Academy. She is a graduate of Liberty University as well as Shippensburg University. Mrs. Keck graduated with her B.A. Education with minor in Early Childhood Education. Robin loves to help children learn and be the best they can be and feels that Montessori provides many unique ways to educate their students. Mrs. Keck has two daughters Morgan and Madison with her husband Mark. Outside of school, Robin loves to walk and spend time at the beach with her family.